Politicians across the spectrum have begun advocating for criminal justice reforms to reduce the prison population in the United States. Until recently, the dysfunctional bail process has not been at the forefront of the national discussion, even though the most common form of bail -- cash bonds or financial release -- produces jail overcrowding and fuels mass incarceration. In addition, money-based bail systems cause significant racial and ethnic disparities in pretrial detention and beyond. As Judge Andre Davis recently observed, "Many of the racial and ethnic disparities that appear at the back end of the criminal justice system are actually a byproduct of those that become apparent at the front end" -- including at the pretrial stages. Nationally, approximately 62 percent of all people placed in jail are pretrial detainees charged with nonviolent offenses. Most pretrial defendants are not in jail because there is some reason to believe that, if released, they will re-offend or fail to return for future court dates. Rather, they are simply too poor to pay the money bond imposed by the court as a condition of their release. A recent study of the New Jersey jail system found that 12% of the entire pretrial population of New Jersey jails was unable to make bail of $2,500 or less (and often could not afford amounts of $500 or less). Because minority populations are over-represented among the indigent in the United States, African American and Latino defendants are more likely to suffer pretrial detention due to their inability to pay a money bond. While blacks and Latinos together comprise approximately 30% of the general population in the United States, they represent 50% of all pretrial detainees. Even beyond the disparity in financial resources, research has shown that blacks and Latinos generally suffer worse bail outcomes due to the broad discretion and implicit bias in bail decisions. Pretrial detention is a strong predictor of whether a defendant will be sentenced to prison at the conclusion of the criminal case. Defendants who cannot afford bail and spend months in jail can suffer job loss, education disruption, the loss of housing, and many other dire collateral consequences. This reality creates a strong incentive for pretrial detainees to plead guilty -- regardless of their guilt or innocence -- which starts a cycle of imprisonment that is a major driver of mass incarceration. Researchfunded by the Arnold Foundation shows that those held in pretrial detention are three times more likely to be sentenced to prison and receive longer prison sentences than defendants on pretrial release. Pretrial confinement in jail also increases the likelihood of recidivism. The research found that even a weekend stay in pretrial detention increases the likelihood that a low-risk defendant will commit a crime upon release or miss a court date, and that likelihood increases the longer the defendant is detained. Efforts to stem the tide of mass incarceration that ignore the dysfunctional bail system -- as well as the racial and ethnic disparities it produces -- will be ineffective and incomplete. In Kentucky, the District of Columbia, and in federal courts across the country, there is solid proof that bail determinations can be based on an assessment of whether the defendant presents a risk of danger to the community and whether the defendant can be trusted to return to court. In these jurisdictions, low and moderate risk defendants are released or placed in community supervision programs where they may be required to submit to drug testing, participate in drug treatment, maintain a curfew, or abide by other conditions. The small percentage of high risk defendants, like those with a documented history of violence, are denied release and held until their case is resolved. 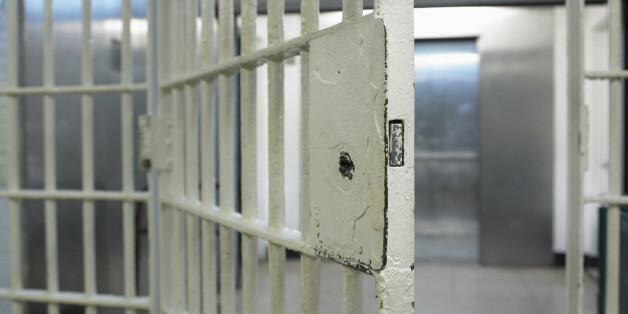 And other jurisdictions nationwide are developing new strategies for addressing the over use of their local jails -- and the racial and ethnic disparities within them -- as part of the MacArthur Foundation's Safety and Justice Challenge. This system of bail based on risk -- not race or resources -- spares tens of thousands of people from the burden imposed by pretrial detention and significantly disrupts the cycle of mass incarceration. 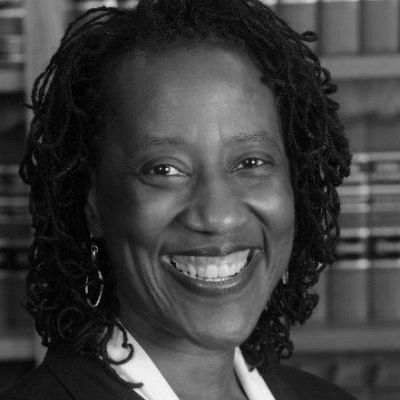 Professor Cynthia Jones teaches at the American University Washington College of Law and is the founder and Executive Director of the Pretrial Racial Justice Initiative. Nancy Gist is Associate Director of the Pretrial Racial Justice Initiative and Principal Consultant at The Justice Management Institute.